Looking for private in-home or in-studio Mandolin lessons? Our Lithonia teachers are ready to get you started. Find your teacher today! 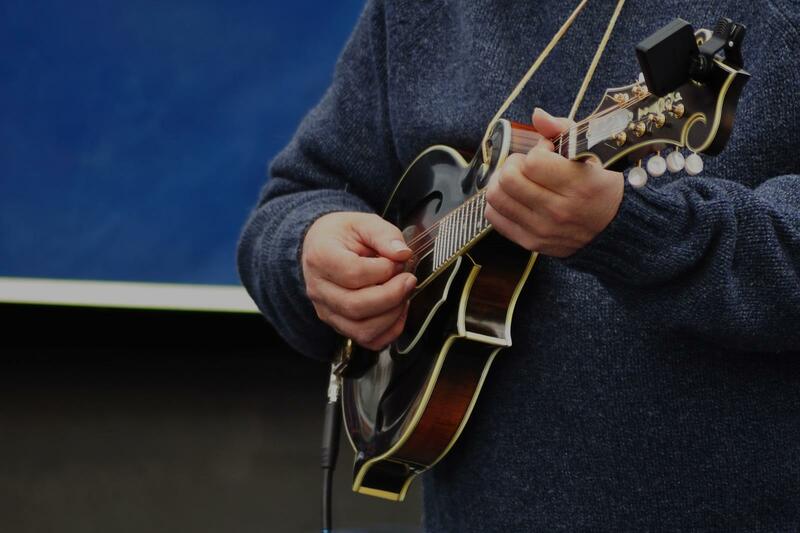 I play and teach a wide variety of mandolin styles. As a performer, I mostly play traditional and contemporary classical music, though I also play quite a bit of folk music on mandolin.